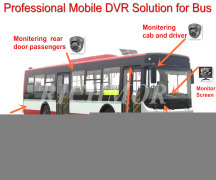 nly include 3G /4G 1080P/720P AHD Mobile DVRs, 720P SD Card HD mobile DVRs,1080P HDD Mobile HD DVRs and NVR, 3G/4G police portable DVRs, HD Car PTZ Camera, Car Camera, high definition cameras and so on. As a professional manufacture, we concentrate ourselves on providing and customers with most advanced technologies and products with highest quality. 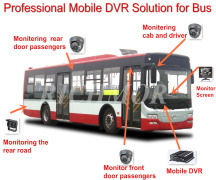 Vehicle mobile digital video recorder, also called MDVR (mobile digital video recording ).